Soprano Karen Kanakis is hailed for her fine vocal technique and dramatic flair. “Her voice and her stage presence are a delight,” wrote a critic of her performance as Sybil in the world premiere of Hans Schaeuble’s Dorian Gray. Kanakis’ bright-timbered powerful voice conveys rich emotion, displays brilliant agility, and soars to a thrilling high extension, making her ideal in both the bel canto repertoire and that of the Italian spinto soprano, particularly Verdi. In 2018 Ms. Kanakis performed Rosalinde in Die Fledermaus with Winter Opera Saint Louis, the Verdi Requiem with the Missouri Symphony, Anna in Nabucco with Union Avenue Opera, and Giannetta in L'elisir d'amore with Winter Opera Saint Louis. She wrapped up the season as a soloist in the Missouri Symphony annual holiday concert, The Symphony of Toys, and begins 2019 with a series of recitals in Missouri and Illinois. 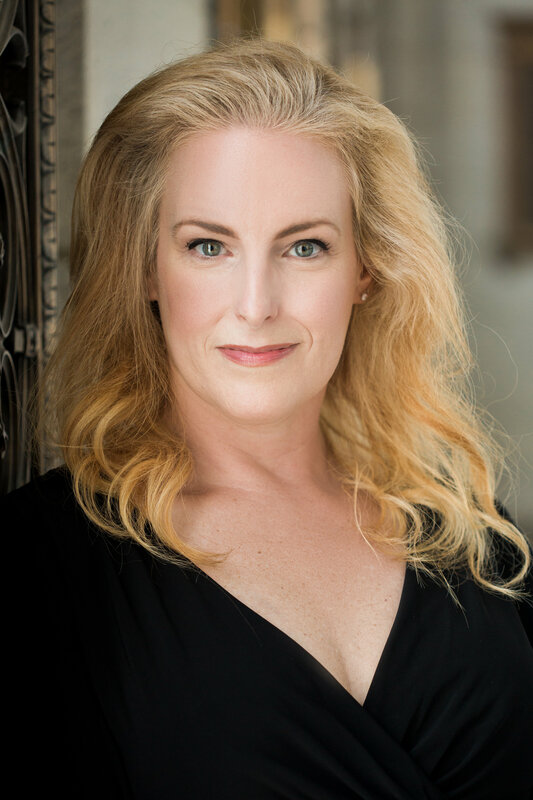 Previous operatic credits include Abigaille in Nabucco, Giorgetta in Il Tabarro, Alice Ford in Falstaff, Donna Elvira in Don Giovanni, Countess Almaviva in Le Nozze di Figaro, and Violetta in La Traviata. Kanakis with baritone Jacob Lassetter. Photo by Jeannie Liautaud. Ms. Kanakis has been a featured soloist with symphony organizations performing the Verdi Requiem, Mendelssohn’s Elijah, Brahms’ Ein Deutches Requiem, Haydn’s Lord Nelson Mass, Handel’s Messiah, both the Mozart and Fauré Requiem, and Orff’s Carmina Burana. 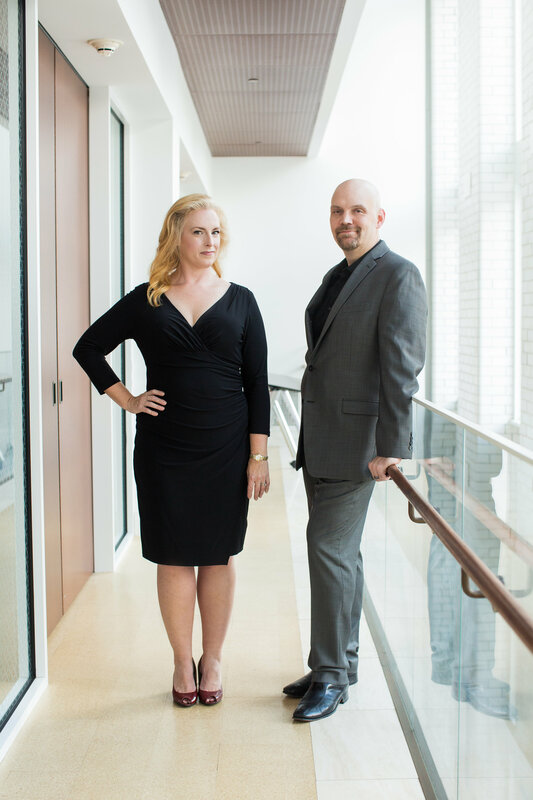 She is a frequently sought-after solo recitalist, and made her Carnegie Hall debut in the Weill Recital Hall in a joint recital program with her husband, baritone Jacob Lassetter. A frequent performer of modern compositions, she was Ingram in Eric Chasalow’s The Puzzlemaster, The American Tourist in Harold Blumenfeld's Borgia Infami, and can be heard on American composer Brooke Joyce’s CD “Waves of Stone” on the Innova label. A District Winner and Region Finalist in the Metropolitan Opera National Council Auditions, Ms. Kanakis performed as an Apprentice Artist with both the Des Moines Metro Opera and the Utah Festival Opera Company, where she was a featured soloist on many orchestral concerts and on a "Music and the Spoken Word" television broadcast performing "Hear ye, Israel" from Elijah at the Salt Lake City Mormon Tabernacle.